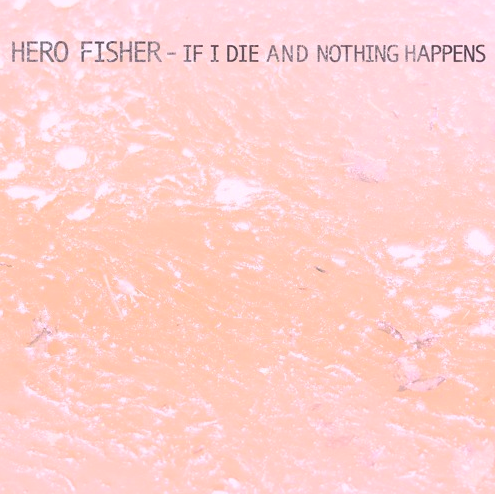 Laden with heavy, sultry dub bass and darkness, Hero Fisher is back with a track cheerfully titled ‘If I Die and Nothing Happens‘ which is taken from her second album, ‘Glue Moon’ which is set for release this October. 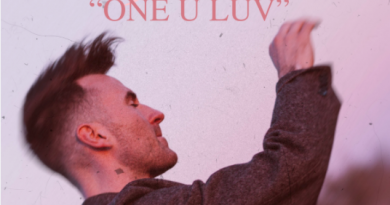 Contrasting between harsh and yet serene interchangeably, the track shows Hero Fisher’s diverseness as a musician once again. 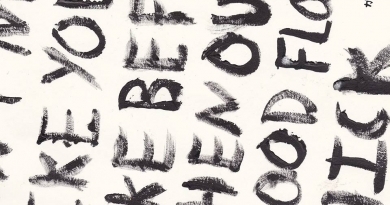 As the track draws to a close the hypnotic chanting of the title brings a nightmarish end to ‘If I Die and Nothing Happens’. 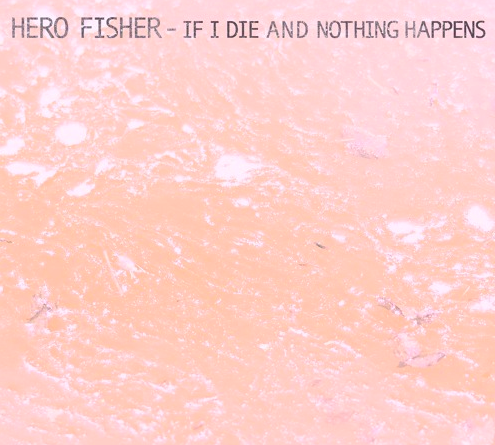 Speaking of the track, Hero Fisher has said: “The title ‘If I Die And Nothing Happens’ is tongue in cheek and the song is about letting loose and enjoying life while it lasts. It imagines life during a volcanic winter, when volcanic ash obscures the sun, leaving life in darkness. 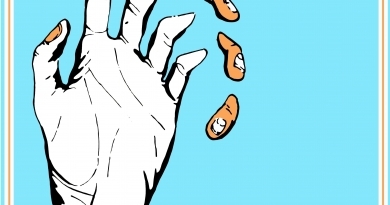 It’s imagining the world without light. It’s a prayer for light, a prayer for salvation”.